This pre shampoo oil enriched with olive oil and essential oil of cedarwood, Lavender, Chamomile, Lemon and Eucalyptus works to intensely nourish and soften dry to very dry hair, from roots to tips. 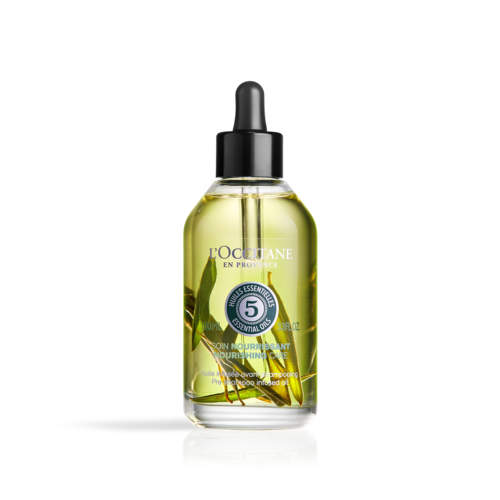 Formulated without silicone and infused with olive leaves, this oil helps to nourish your hair, enveloping it in a veil of softness and protection. This rinse-off nourishing oil helps to intensely nourish the scalp and hair fiber, preparing them for the next steps in your hair care routine. The scalp feels more comfortable; hair feels intensely nourished and protected from dryness. Thanks to this pre shampoo treatment, your hair looks incredibly soft and silky, and shiny. Using the dropper, pour a few drops of oil into your hand and massage over the scalp with circular movements, then work down through the lenghts of your hair, focusing on the tips. Leave on 10 minutes. Rinse off then follow with your usual hair care routine. For more intensive action, leave on overnight and wash hair in the morning. Silicone-free, this pre-shampoo oil works to intensely nourish and soften dry to very dry hair, from roots to tips. 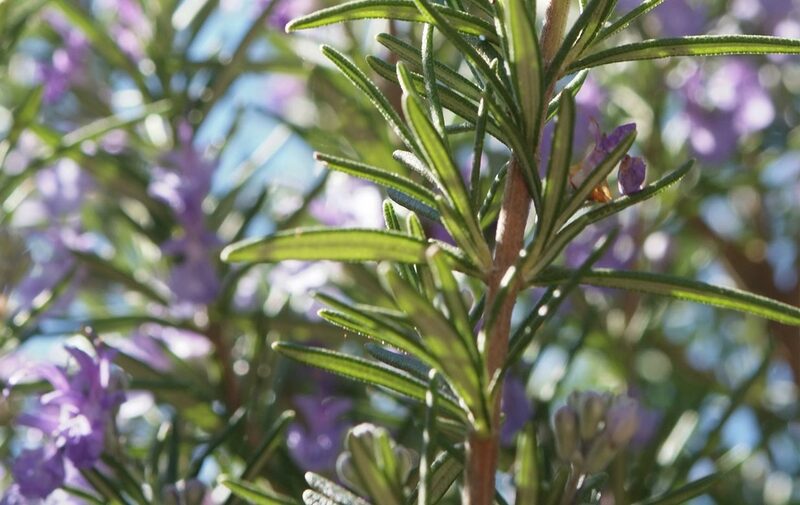 • 5 essential oils: Cedar, Lavender, Chamomile, Lemon and Eucalyptus help to care of the scalp.